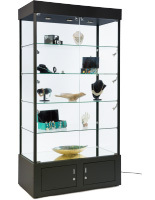 Designed with a sleek and modern look, these LED trophy cabinets make great light showcases for jewelry, electronics, and other small accessories. 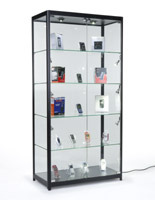 The black finish complements not only the contents of the display case but also its surroundings. 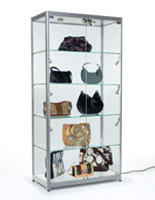 Each aluminum cabinet is constructed for long lasting use even in shops with high traffic. 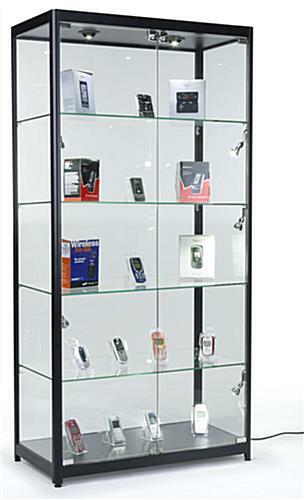 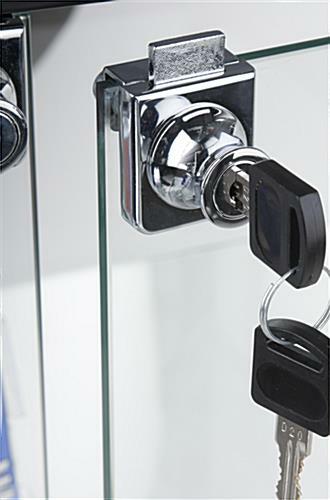 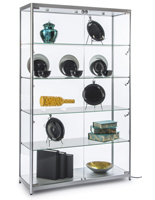 Lockable hinged glass doors keep your merchandise safe from prying hands. 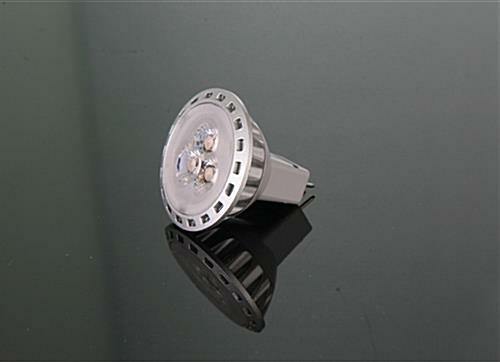 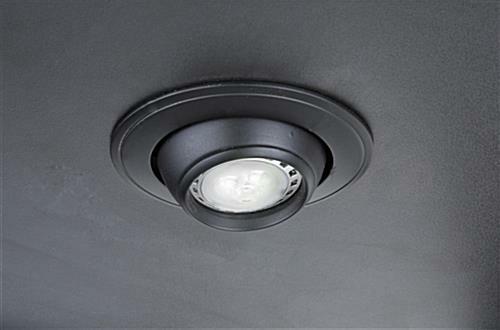 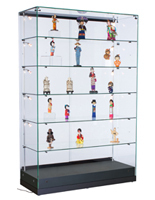 Lights affixed to the top and sides of the display case adjust to better showcase products for exposure to passersby and potential consumers. 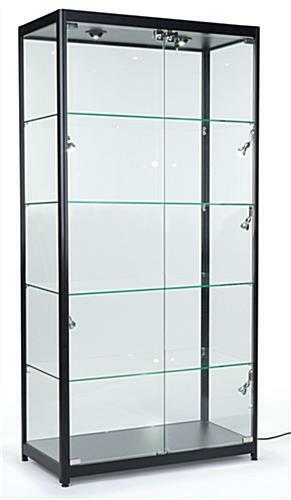 Place the trophy cabinet anywhere in your store with the 92” long cord and adjustable feet that keep your glass curio level. 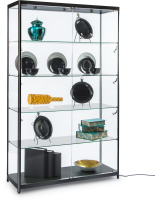 I love this case and the lighting makes it so beautiful. 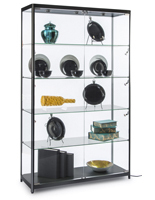 The only way to make this item better is to have a remote to turn on the lights; light switch is inside the cabinet.